The Swansway Group Land Rover dealership in Stafford is home to the full Land Rover range. From the rugged Defender to the one-of-a-kind Evoque and the multi-award-winning Discovery, we stock them all. Strong yet stylish, the distinctive Land Rover design cannot be matched. They’re reliable, versatile and sturdy, with a hint of luxury. What more could you wish for in a family car for your biggest adventures? 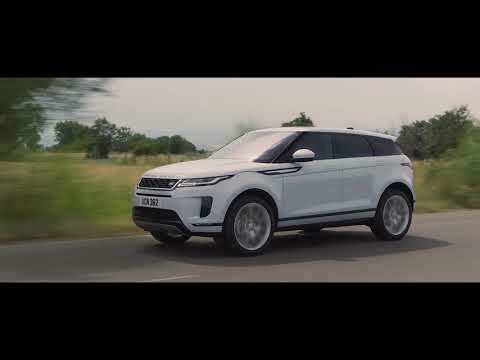 With the team on hand to steer you in the right direction, you can find a practical and indulgent Land Rover to suit you. Once you have found the one for you, our team will add the extra features you fancy and personalise the vehicle so it suits your tastes. Then, they will help you select the best finance option for your budget. Finally, they will take away the unnecessary hassle of buying a car by organising some of the admin and maintenance for you. You may also wish to consider the following range of products we have on offer to give you that extra peace of mind when buying your new Land Rover. You can explore our Land Rover collection online and take a look through our tempting offers. If you have any questions, fill in the contact form or call us to speak to one of the team.